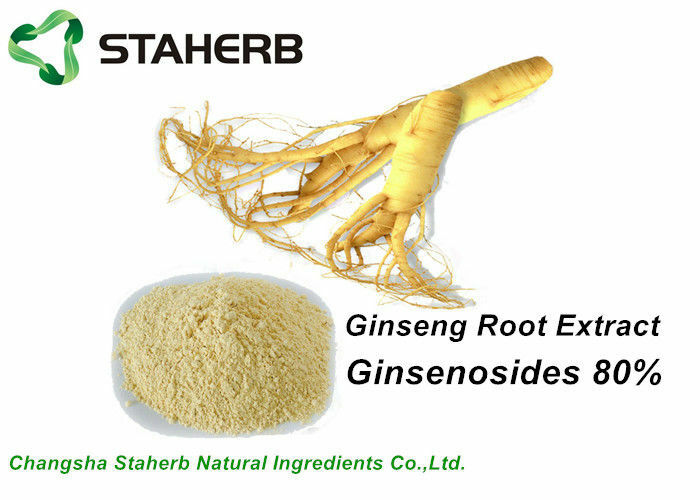 Ginseng is a plant characterized by a fleshy root and a single stalk with green oval-shaped leaves. It is a perennial plant that can live more than a century. 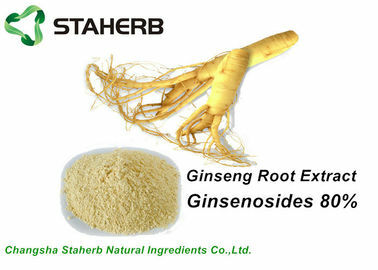 Ginseng extract is typically derived from the root of this plant. 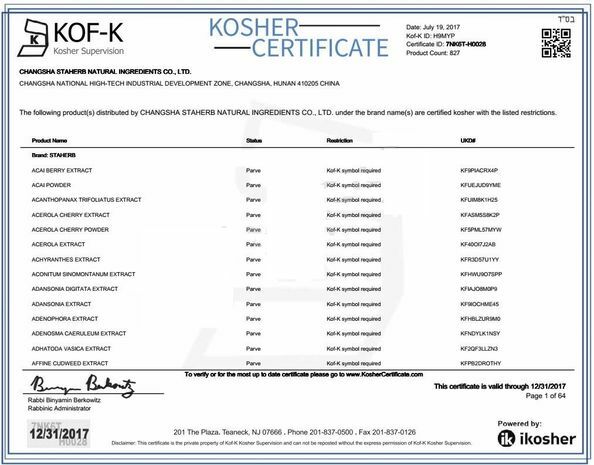 As a herbal supplement, the extract has long been prized for its reputation of having anti-inflammatory, anti-cancer, and antioxidant properties. It is also used in the homeopathic treatment of conditions, including depression, stress, low libido, and attention deficit hyperactivity disorder (ADHD). 1. Used in treatment and prevention of hepatitis and cirrhosis. 2. Improving ischemia myocardial, used in treatment and prevention of coronary heart disease. 3. Panax Ginseng has been known to increase physical and mental endurance,reduce cholesterol, and increase energy. 4. Improving the memory of the elderly. 2. 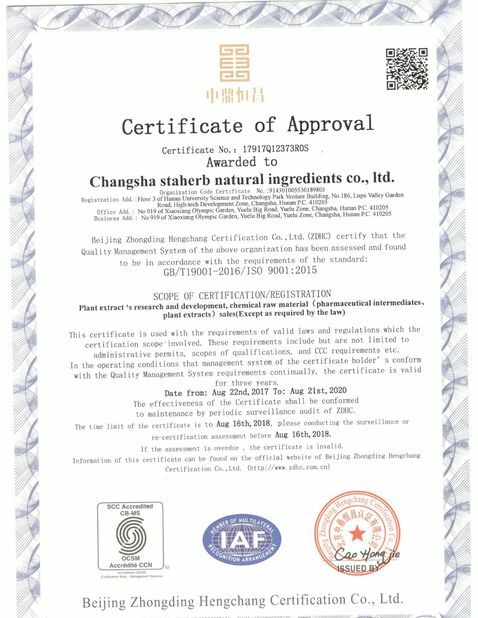 Applied in health product field , it is widely added into various kinds of health products to prevent chronic diseases or relief symptom of climacteric syndrome. 3. Applied in cosmetics field, it owns the effect of whitening, dispelling spot, anti-wrinkle, activating skin. Cells, making skin more tender and firm. 4. Owning estrogenic effect and reliefing symptom of climacteric syndrome.